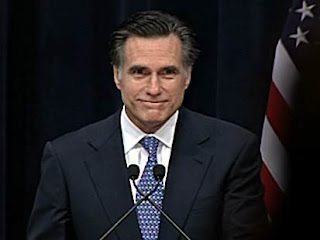 Mostly Daily Thoughts: What Was Your Impression of Romney's Speech? I was impressed. I just couldn't help but compare Romney to George Washington, who always tried to lift people's focus above meaningless differences and join people in what is truly meaningful and important. Chris Matthews said he had heard "greatness." I agree. But it would be fun to hear your comments.